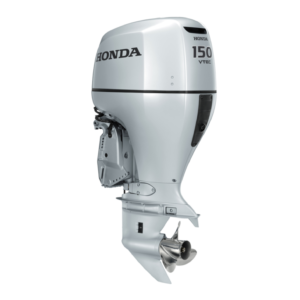 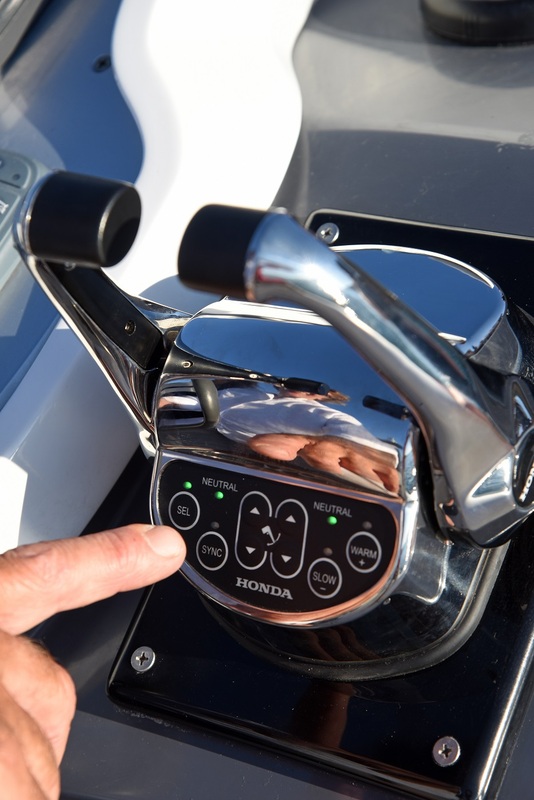 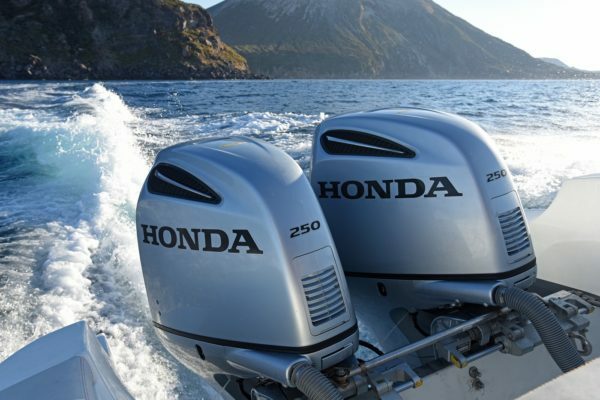 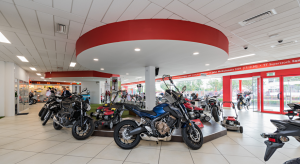 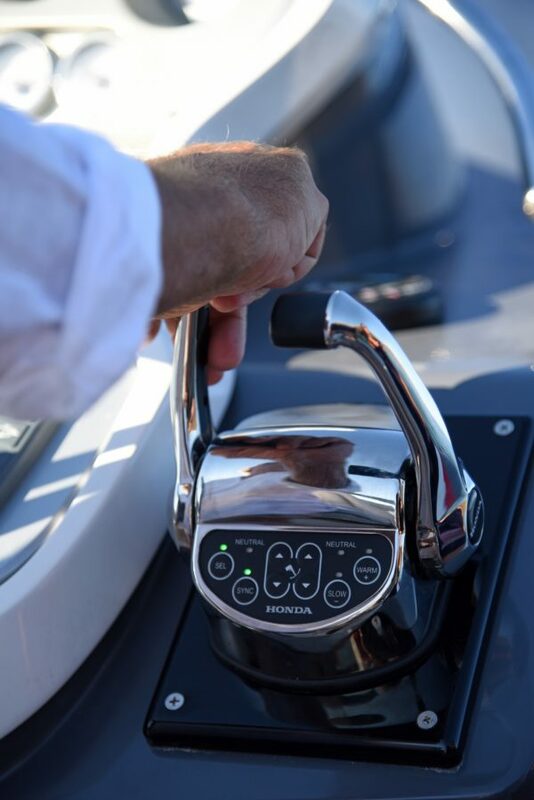 With a unique blend of automotive and marine engine technologies, the BF250 is a showcase of Honda’s engineering and technical excellence. 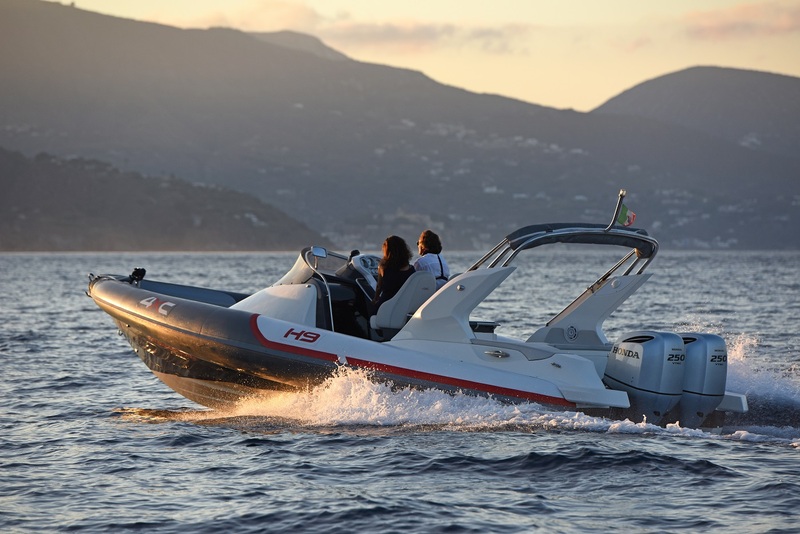 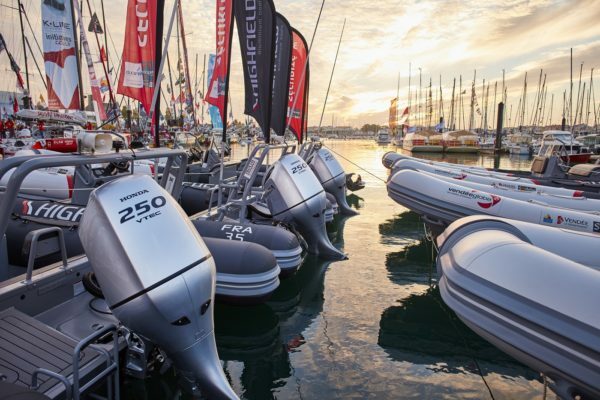 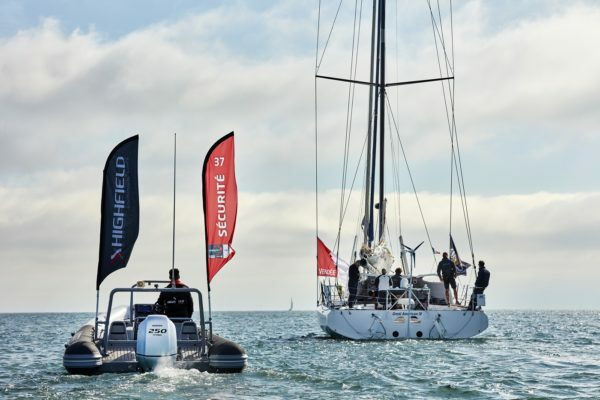 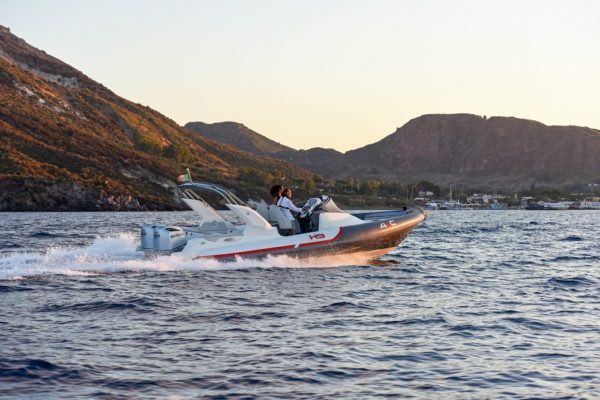 If you’re looking for the ultimate on-water experience, you’ve just found it. 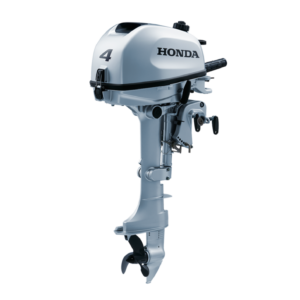 BF 250 XU With VTEC™, a 635mm shaft, 60A battery charge and power trim and tilt. 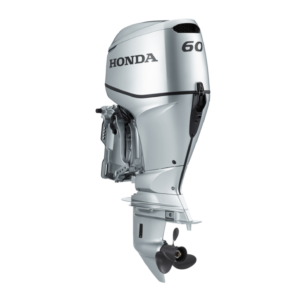 BF 250 XXU With VTEC™, a 762mm shaft, 60A battery charge and power trim and tilt. 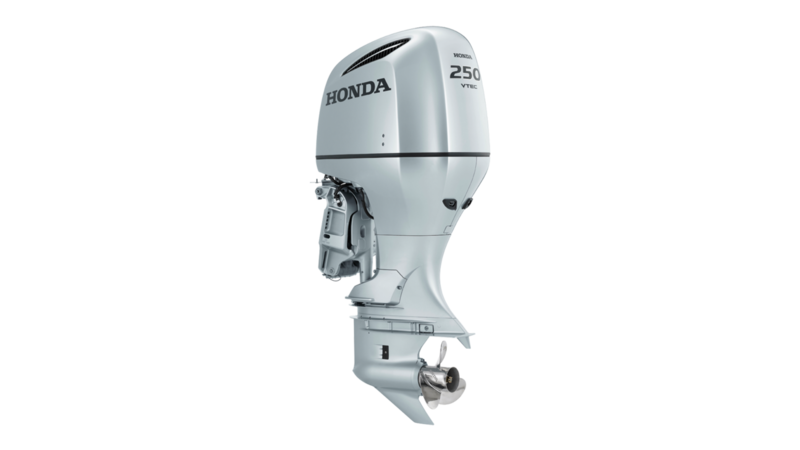 BF 250 XCU With VTEC™, a 635mm shaft, 60A battery charge, counter rotating rotors and power trim and tilt. 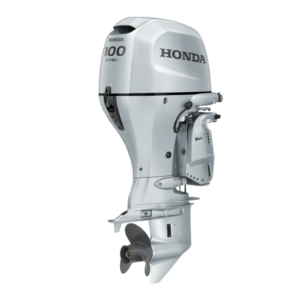 BF 250 XXCU With VTEC™, a 762mm shaft, 60A battery charge, counter rotating rotors and power trim and tilt.